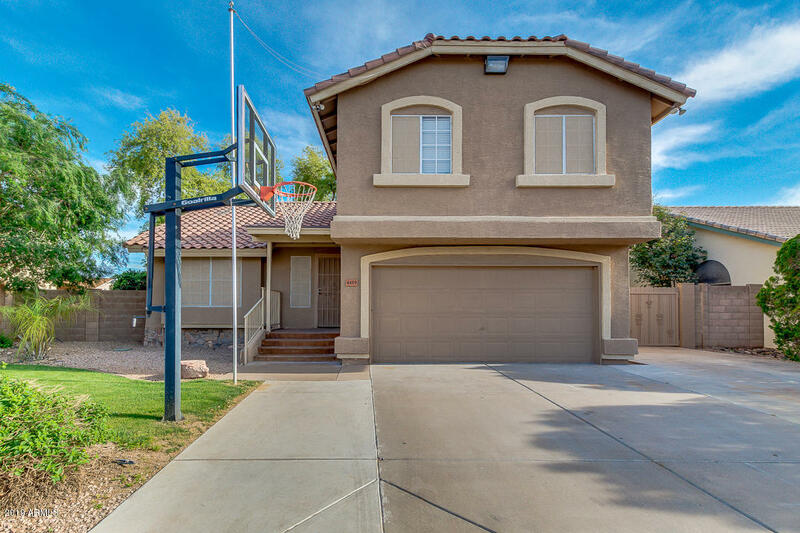 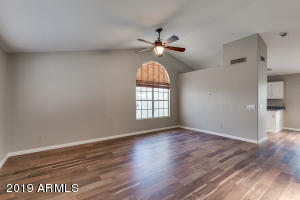 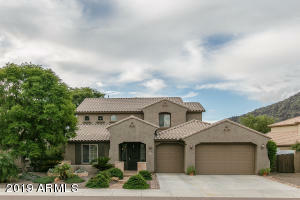 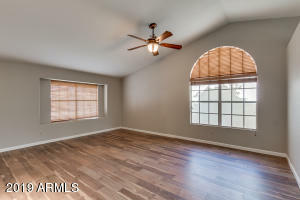 From your oversized front porch, enter into the front living room that features a bay window and vaulted ceilings. 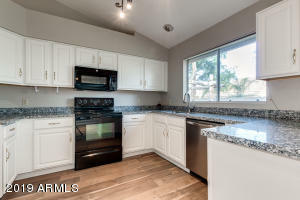 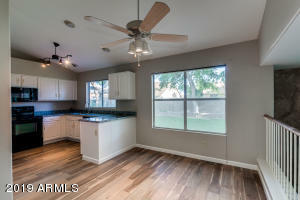 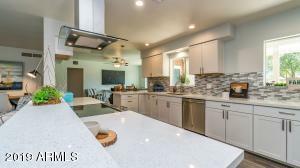 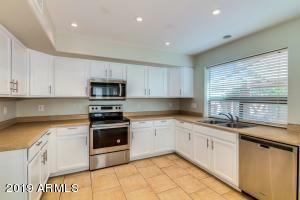 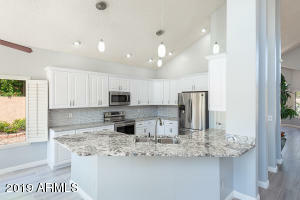 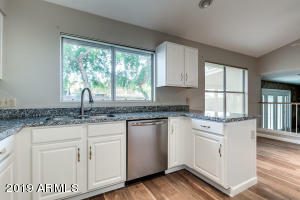 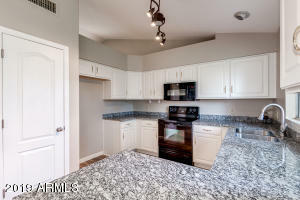 In the eat-in kitchen you will find granite counter tops and fresh white cabinetry. 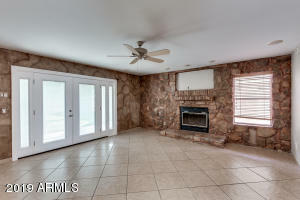 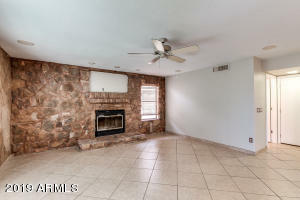 Off of the kitchen, the family room features a rock surround fireplace. 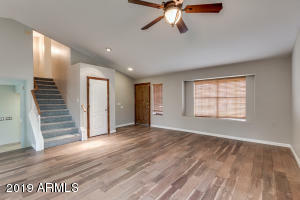 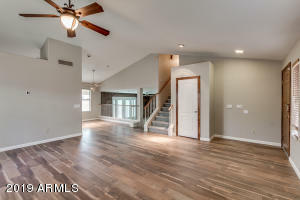 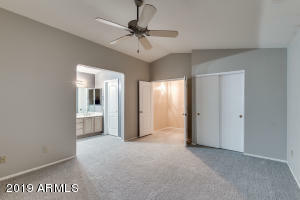 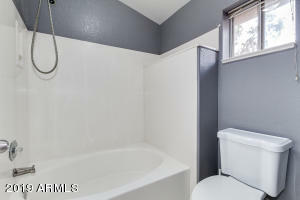 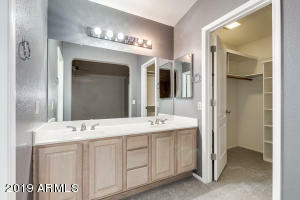 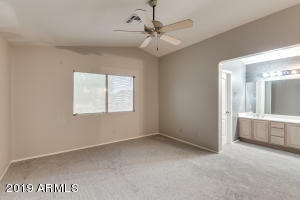 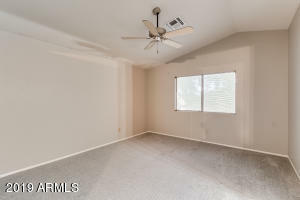 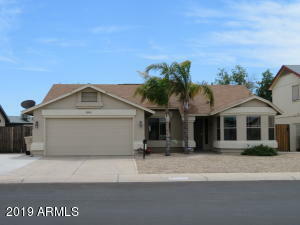 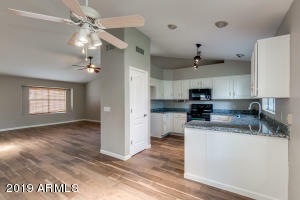 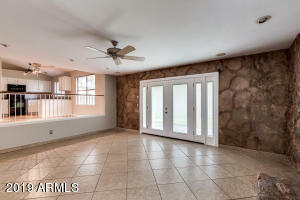 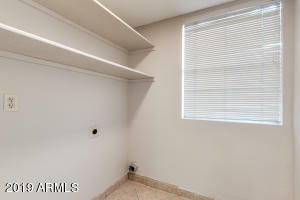 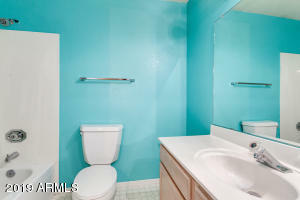 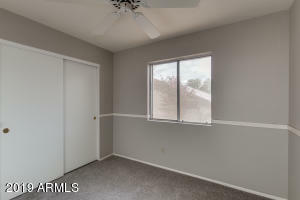 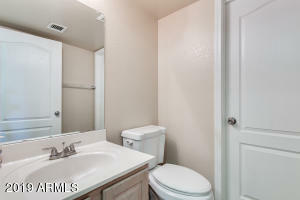 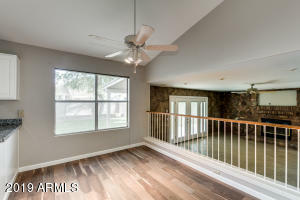 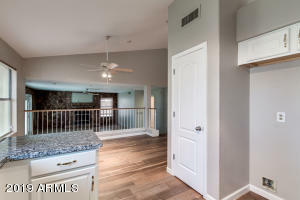 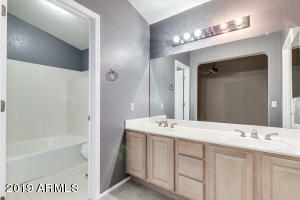 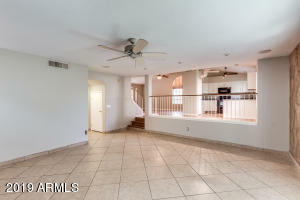 There is also a 1/2 bath on the main level. 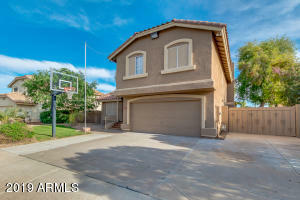 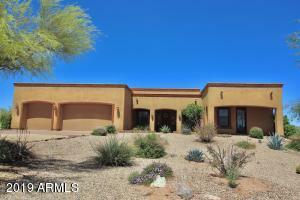 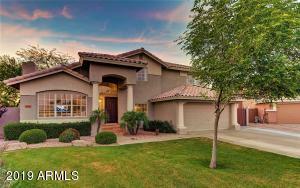 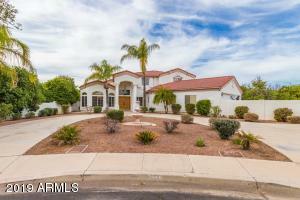 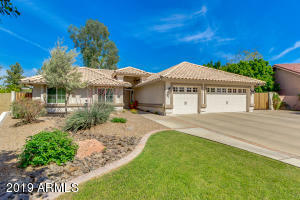 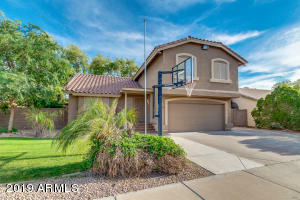 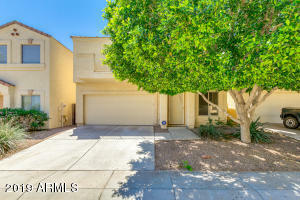 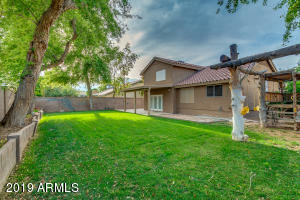 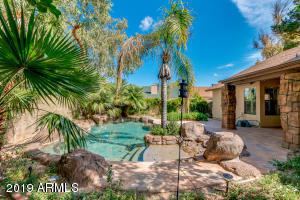 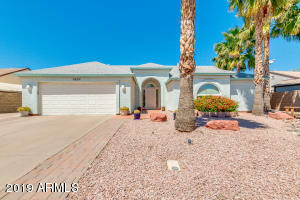 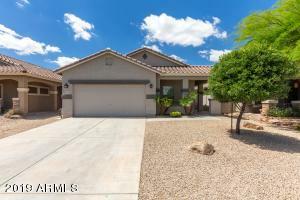 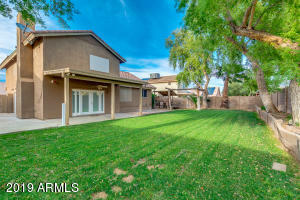 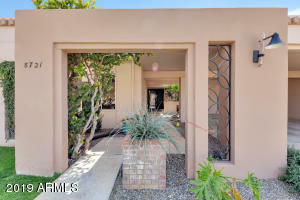 Exit the French doors to an extended covered patio and inviting grass backyard. 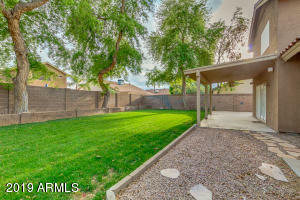 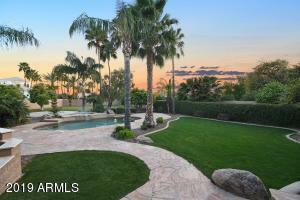 The north/south exposure and mature trees make this backyard the perfect place to spend your days and evenings. 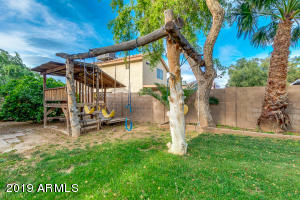 There is also an RV gate with extra parking on the West side of the home. 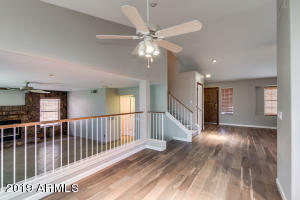 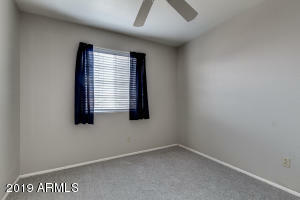 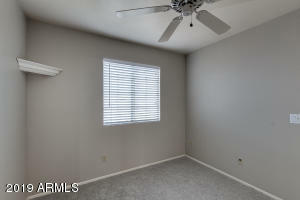 Upstairs there is new carpet throughout and the master suite includes double sinks and a walk-in closet. 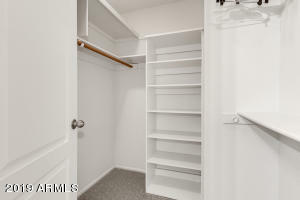 Down the hall are three additional bedrooms and a bathroom. 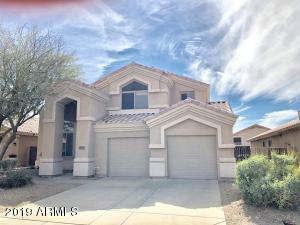 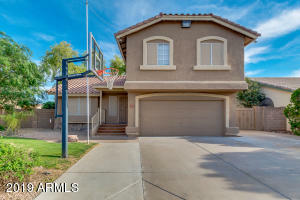 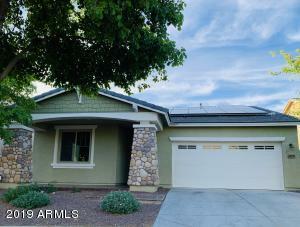 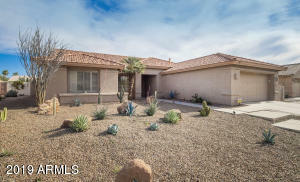 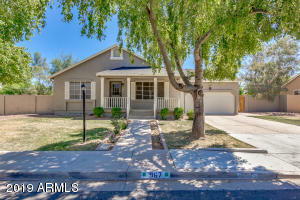 Don't miss an opportunity to see this charming home! 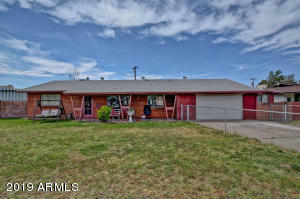 North on 43rd Avenue, west on Misty Willow Lane. 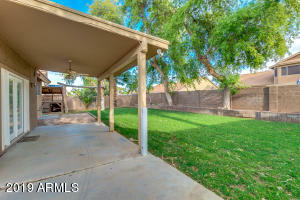 Property on south side of street.